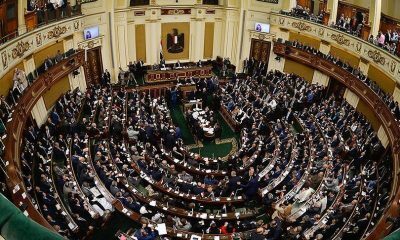 Egypt’s decision to reopen a legal case against non-governmental organizations (NGOs) that dates back to 2011 has caused the United States and Amnesty International to voice concern about the move. US Secretary of State John Kerry said in a statement released on Friday that he is “deeply concerned” by the worsened situation for human rights in Egypt. “I am deeply concerned by the deterioration in the human rights situation in Egypt in recent weeks and months, including the reported decision this week by the Egyptian government to reopen an investigation of Egyptian non-governmental organizations (NGOs) documenting human rights abuses and defending the freedoms enshrined in Egypt’s constitution,” the statement that appeared on the State Department’s website on Friday read. 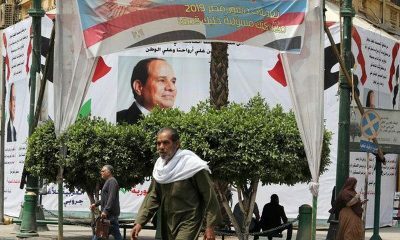 The investigation of the NGOs was first launched in 2011 over the alleged illegal foreign funding received by the organizations, which prompted Egyptian authorities to raid several of their offices. 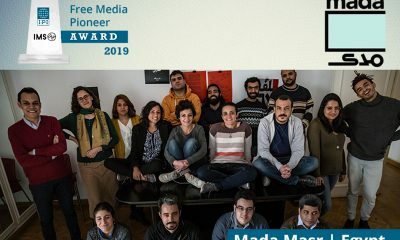 Several of the NGOs were later ordered to be closed and many of their employees were imprisoned. 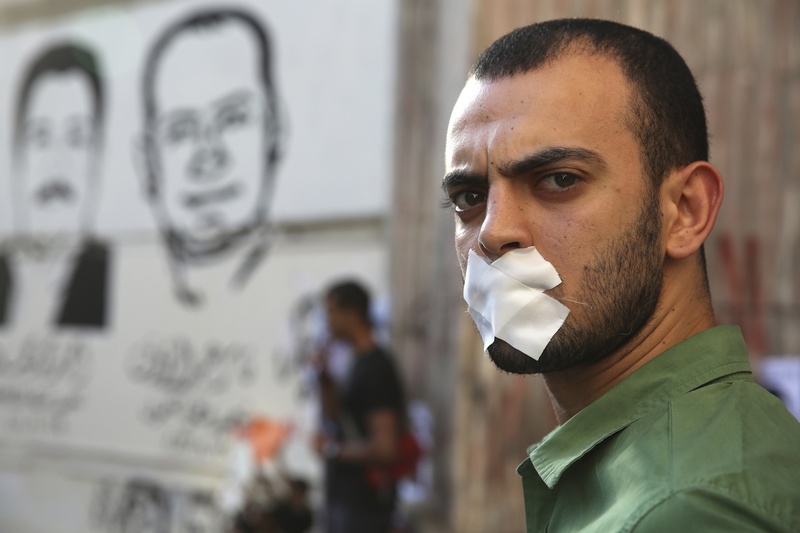 The defendants of the now reopened case include prominent human rights activists Hossam Bahgat and Gamal Eid, who on Friday announced through their respective Twitter accounts that their assets had been frozen. Last month, Bahgat and Eid, in separate instances, were barred by Egyptian authorities from traveling from Cairo International Airport. Amid the reopening of the NGO trial and the following international criticism, the United Nations’ International Council for Human Rights held a conference on Thursday that discussed the human right situation in a number of countries, including Egypt. Topics under discussion included the conditions in Egypt’s prisons and the recent crackdown on human rights defenders in the country.